Not every bowling center can attract a rock ‘n‘ roll legend to help celebrate its renovation. But this particular center is also an iconic music venue located in Asbury Park, New Jersey. It’s a town made famous by local native Bruce Springsteen, who performed at the center’s grand reopening celebration on June 18. Asbury Lanes was built as a bowling alley in the 1960s and began hosting national and local musical acts in the early 2000s. The venue closed in 2015 to undergo extensive renovations by master developer iStar and reopened in May. Asbury Lanes plans to offer a variety of bowling programs for youth (including free bowling lessons), seniors, local industry, and leagues. iStar chose Brunswick Bowling to provide the 12,000-square-foot, six-lane center with Pro Lane™ synthetic lanes, GS-series pinsetters, Pinball Wizard® automated bumpers, Sync® scoring, and management system, and a Phoenix® LT4 lane machine. Brunswick also created special clear masking units that allow bowlers to see the mechanics of the pin-setting machines. Bowling is celebrated throughout the Lanes, with an American flag made of red, white, and blue bowling balls. The bowling-shoe rental counter was constructed from wood salvaged from the Lanes’ original lanes. A partnership with The Bowery Presents, one of the nation’s leading live-music promoters, brings a curated mix of both leading and up-and-coming talent to Asbury Lanes’ reinvented stage. During concerts, platforms are used to cover the bowling lanes, allowing for a capacity that’s double its former limit. The leader in the bowling industry for over 125 years, Brunswick Bowling provides products, services, and industry expertise for the development and renovation of new and existing bowling centers and mixed-use facilities across the entertainment industry. Brunswick is the only full-line supplier of bowling center equipment, supplies, and consumer bowling products. 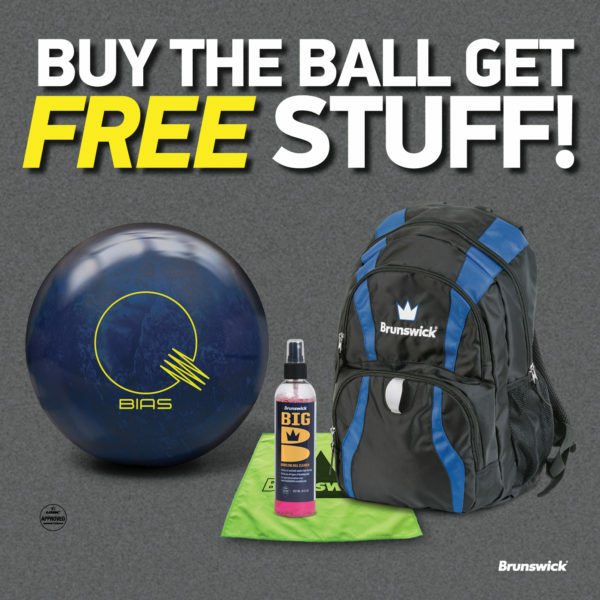 For more information, visit www.brunswickbowling.com.